SAIS Southern Cairngorms Blog » Another Winters day. 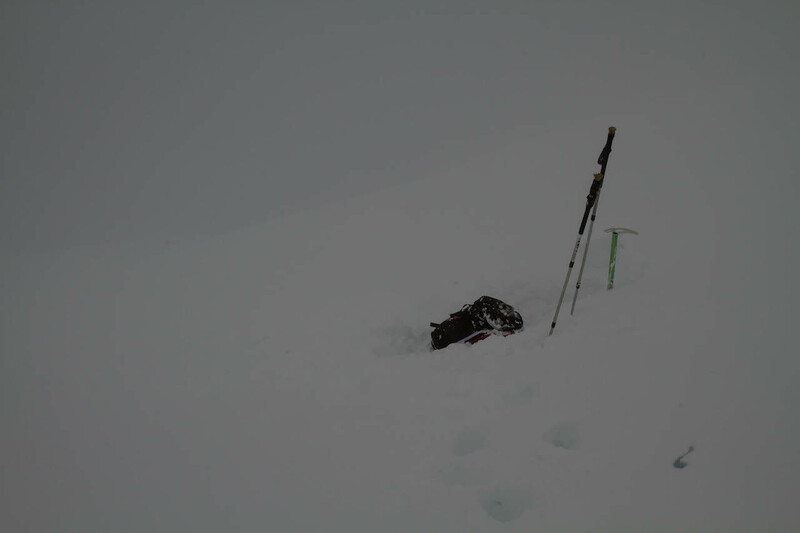 It certainly was not as bad as yesterday but there still wasn’t much to see above 900m. Slightly cooler on top, the winds were not strong but there was still some drifting at times. 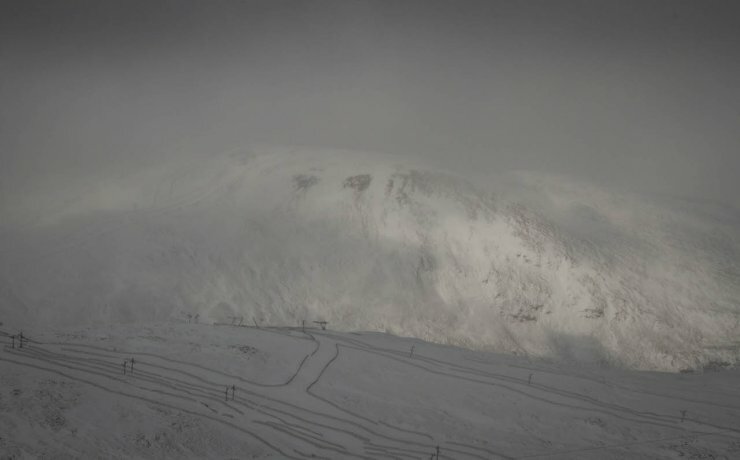 There is definitely quite a bit more snow in the main Cairngorms. 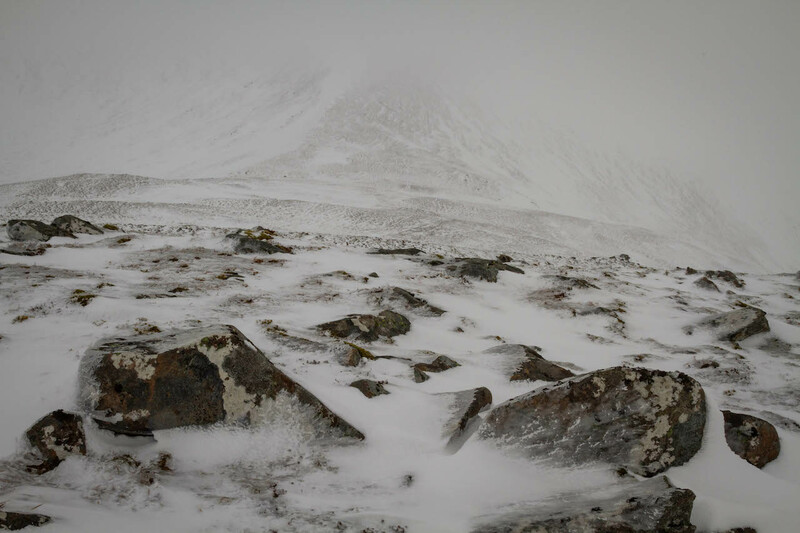 Worth reading North Cairngorms reports and blogs if accessing those hills from Braemar side. At 900 metres it started to become cloudy. Pit site on a West aspect. These aspects are holding fresh deep windslab. 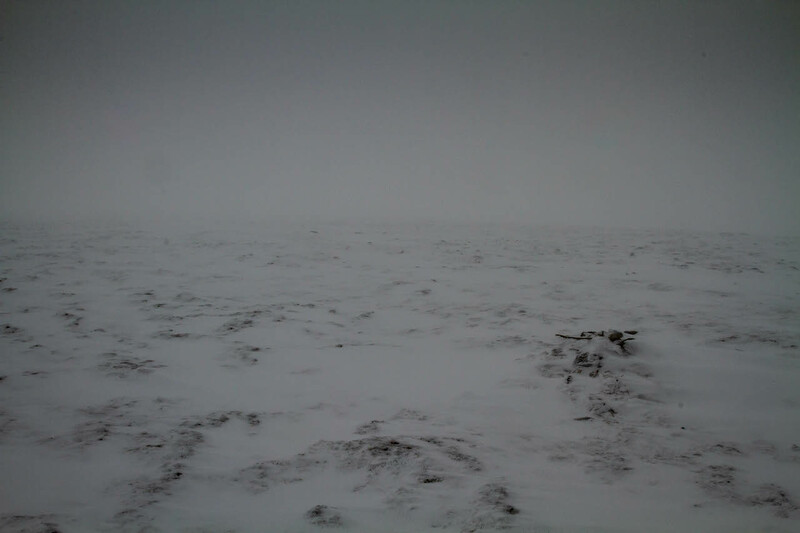 Glas Maol plateau. Although the winds were not too strong the cover for skiing is poor. Cloud starting breaking early afternoon. A view to Carn Aosta across the ski area.